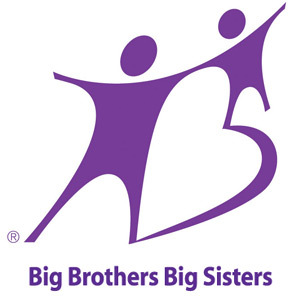 Sponsoring an event for Big Brothers Big Sisters benefits our community’s most important asset—our children. Each one of our sponsors has a hand in giving a child hope for a brighter future. Relationships with local businesses, foundations, and other granting organizations are fundamental to our program’s success. When children in need find opportunity and hope, they will succeed. Families grow stronger. Children become responsible, productive citizens able to achieve educational and professional success. Communities are safer and businesses benefit from a better prepared workforce, resulting in a better economy. Sponsors can support us through the Big Little Hero Race, Bowl for Kids’ Sake, Bigs Golf Event and/or Adopt-A-Match program.